During a routine day on the job, Dredd is assigned to train and evaluate Cassandra Anderson (Olivia Thirlby), a rookie with powerful psychic abilities thanks to a genetic mutation. A heinous crime calls them to a neighbourhood where fellow Judges rarely dare to venture- a 200 story vertical slum controlled by prostitute turned drug lord Ma-Ma (Lena Headey) and her ruthless clan. When they capture one of the clan’s inner circle, Ma-Ma overtakes the compound’s control center and wages a dirty, vicious war against the Judges that proves she will stop at nothing to protect her empire. With the body count climbing and no way out, Dredd and Anderson must confront the odds and engage in the relentless battle for their survival. 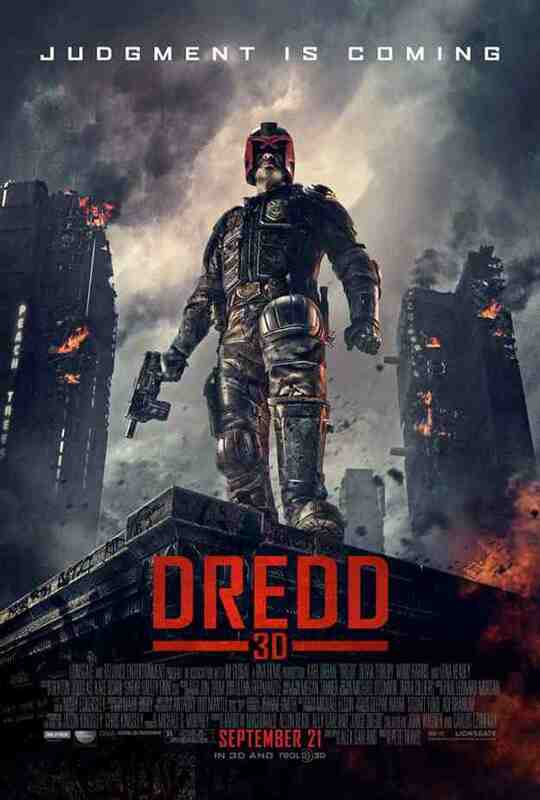 ‘Dredd’ is released in cinemas September 21, 2012.